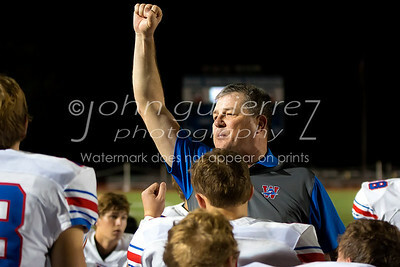 Westlake Head Coach Todd Dodge praises his Chaparral football team after the win ove Hays 55 - 3. 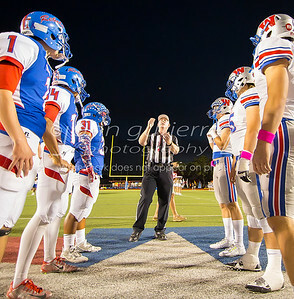 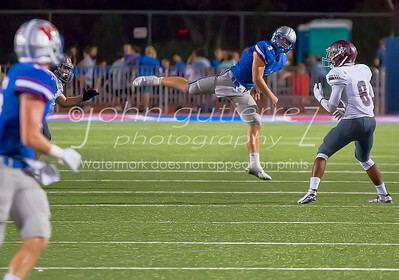 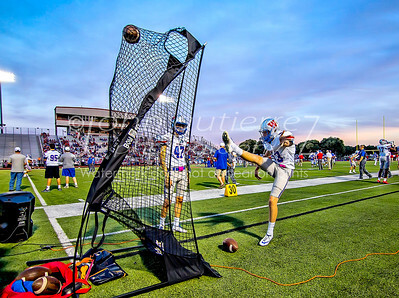 Westlake Chaps kicker 43, Beau Burbach, takes warm-up football kicks as Maurio Montemayor looks on, also a kicker. 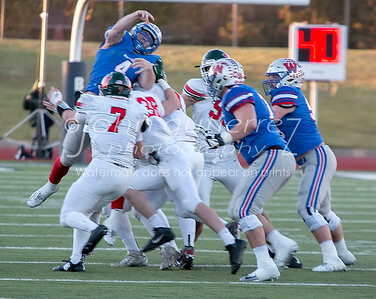 The high gusty winds challenged passing and kicking—more of a running game as Westlake Sam Ehlinger (4) carries the ball for another first down before being pushed out of bounds by Woodlands middle backer Ian Harris (7). 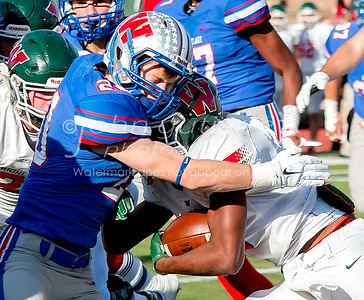 Helmets clash together as Westlake Chaps Football Barrett Chambers (20) grimaces to put the stop on Woodland Highlander Jordan Talford (25) for no gain on the play. 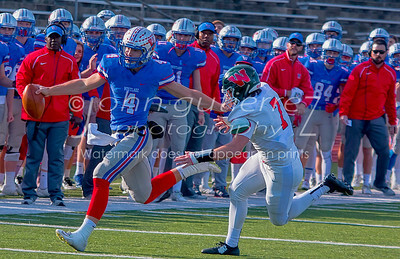 With winds gusting Westlake quarterback Sam Elhinger runs a keeper pushing towards a first down assisted by Kylen Granson (18). 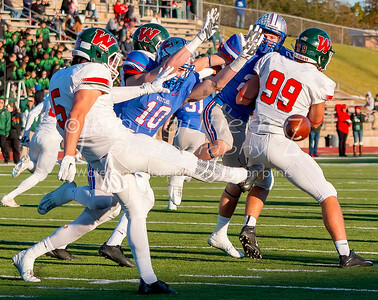 Westlake Reed Klubnik (10) makes a good attempt to block a 4th down punt by Woodlands Reed Barber (5). 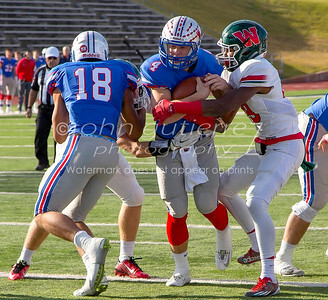 Westlake quarterback Sam Elhinger (4) runs a keeper but Woodlands saftey Talon Baskin (29) has his eyes set for the eventual tackle. 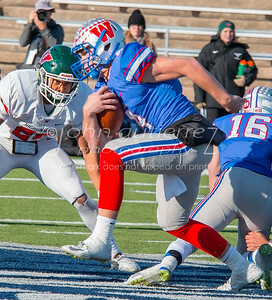 Westlake quarterback Sam Elhinger (4) getting the pass off just in time avoiding a sack. 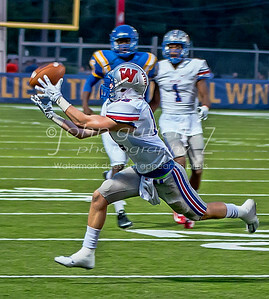 Pass was thrown 37 yards to Chase Cokley who ran the ball in for a touchdown. 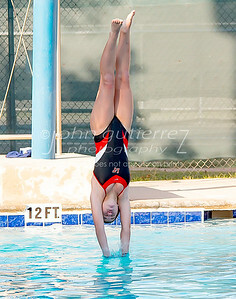 Lake Travis sophomore Thera Adamopoulos in a swan dive finish from the high diving board. 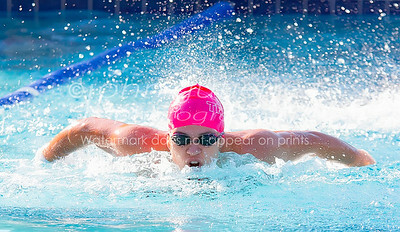 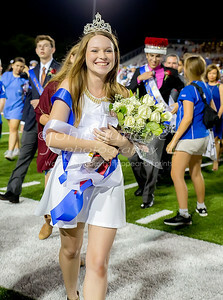 Westlake senior Colleen Pletcher in a 200 yard freestyle swim recorded in 2 minutes 11.14 seconds. 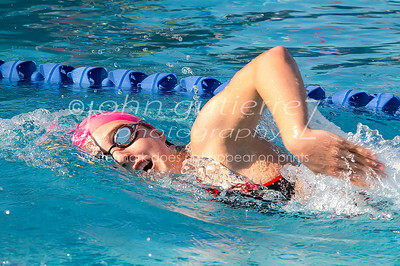 Lake Travis junior Maegan Parfan in a 100 yard breast stroke in a time of 1 minute 5.84 seconds. 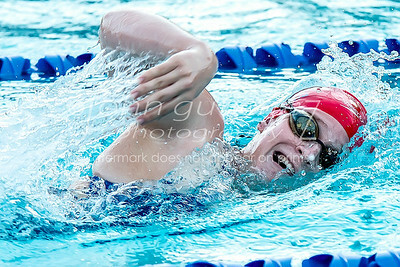 Lake Travis Hadley McCormick has a good finish at the end of her 550 yard freestyle in 6 minutes 8.91 seconds. 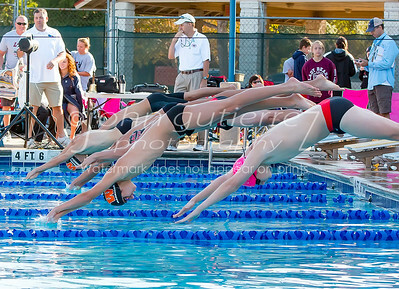 Bothe Westlkae and Lake Travis off the boards in a 100 yard breast stroke competition. 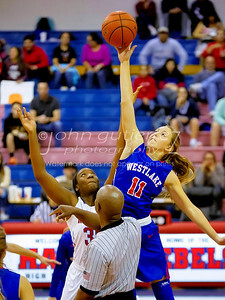 Westlake Emily Thurston (11) jumps up for the lay up score while Hays Gabrielle Bosquez (2) can only watch. 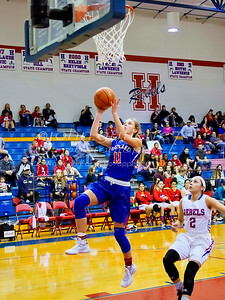 At the tip off beginning the game between Westlake Chaps and the Hays Rebls, Westlake Emily Thurston (11) reaches high to tap the ball. 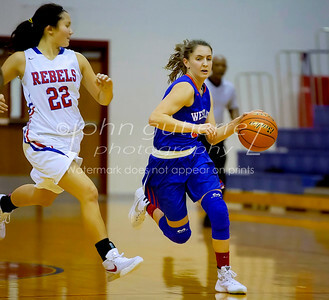 Westlake Chaps Bailey Holle (13) dribbles the ball forward into possition for a pass-off, while Hays Rebels Haley Carmona (13) trails behind. 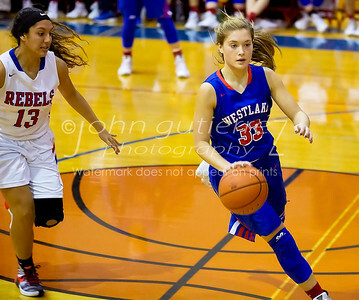 Westlake Lexi Cunningham (2) bringing the ball to towrds the basket while Hays Choon Hee Chae is in pursuit. 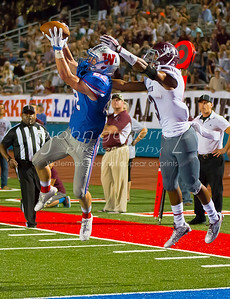 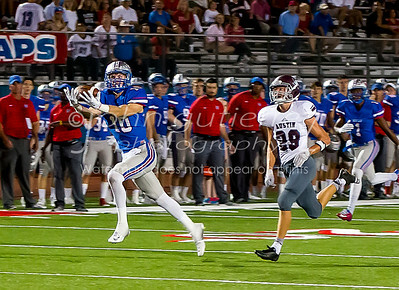 Westlake Chaps wide receiver Reed Klubnik recives the pass from quarterback Sam Ehlinger for a touchdown in the 3rd quarter. 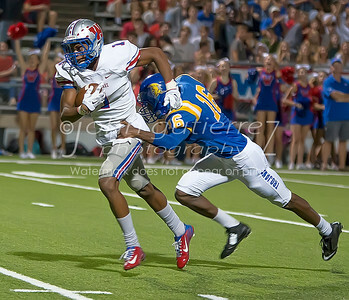 Austin Maroon saftey Lewis McLendon chases from behind. 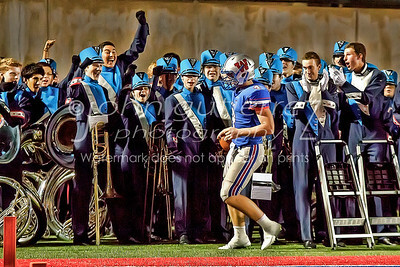 Sam Elhinger carries the ball for a 70 yard touchdown agains the Austin Maroons and cheered by the Chaparrals Band prpeparing for a half time performance. 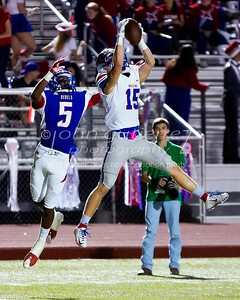 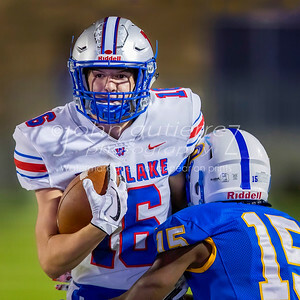 Chaps Noah Hodes, #16, successfully catches the pass from QB Sam Ehlinger and run out of bounds but set up the next Chaps score. 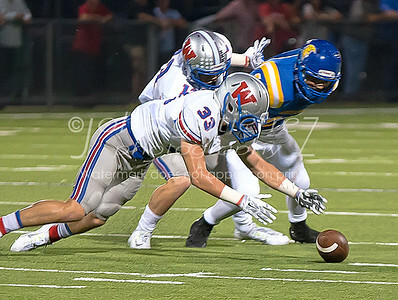 Wide receiver Anderson Trojan Trey Espinoza (12) fumbles the ball and Westlake Chaps Football linebacker Bryce Boisvert (33) recovers leading to another Westlake score. 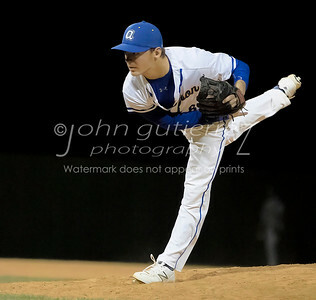 Anderson starting pitcherJoe Deitz with 109 pitches for the win 8-1 during the baseball playoff between the Anderson Trojans and Stony Point Tigers at Nelson Field on Friday May 5, 2017.